Cancer is the leading disease killer of children, yet childhood cancer only receives 4% of federal funding for research. With staggering statistics like this, Flashes of Hope makes it their mission to raise funds to accelerate a cure for children's cancer while honoring the courage of each child, capturing a moment in time, and funding research so they will have the chance to create a lifetime of memories. Flashes of Hope was founded by the parents of an 18 month old boy during his first battle with cancer. 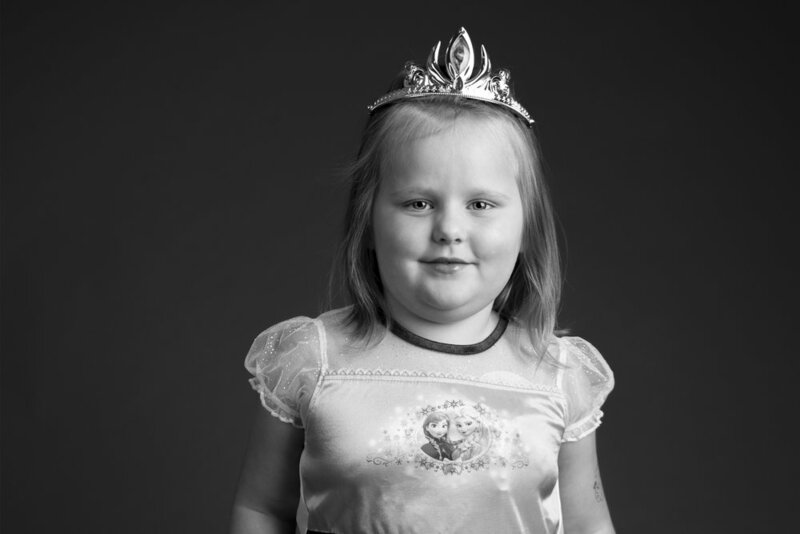 By curating a team of commercial photographers, stylists, and volunteers, they gave a handful of young cancer patients an opportunity to appreciate their new appearance through stunning portraits. Since the nonprofit’s inception in 2001, Flashes of Hope has partnered with 108 hospitals across the nation and has photographed over 65,000 young patients to help them feel better about their changing appearance by celebrating it. For more information about Flashes of Hope and the non-profit’s mission, visit http://flashesofhope.org/. 20% of your purchases Will Benefit Flashes of Hope! Because of our extensive work in the creative realm and our desire to help local non-profits, we enjoy extending our philanthropic efforts with your help. During the upcoming 2018 KP Fine Art Show, each KP employee will donate a piece of art for a raffle with 100% of the proceeds going directly to our charity partner, Flashes of Hope. In addition to the raffle, 20% of every piece sold will be donated to the non-profit organization. For nearly a decade, photographers from Kalman & Pabst Photo Group have volunteered their time and talents to support the Flashes of Hope mission. 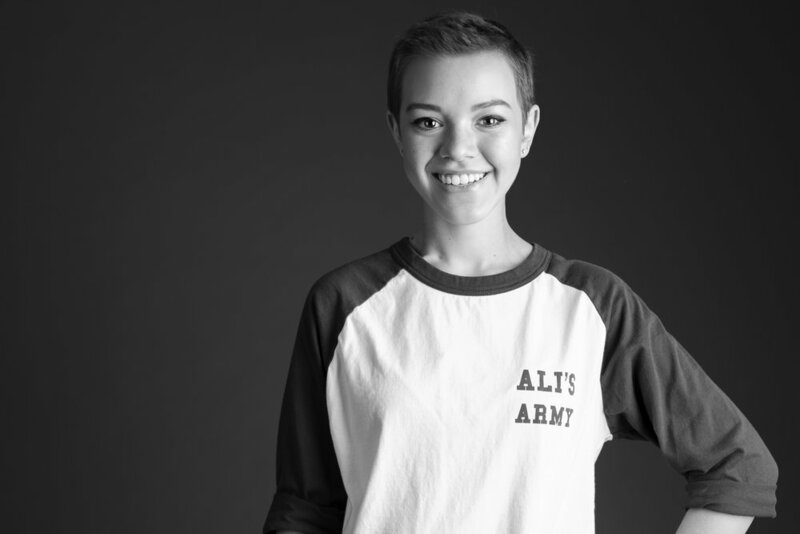 We're honored to have captured these special smiles and to change and uplift the way kids with cancer see themselves!